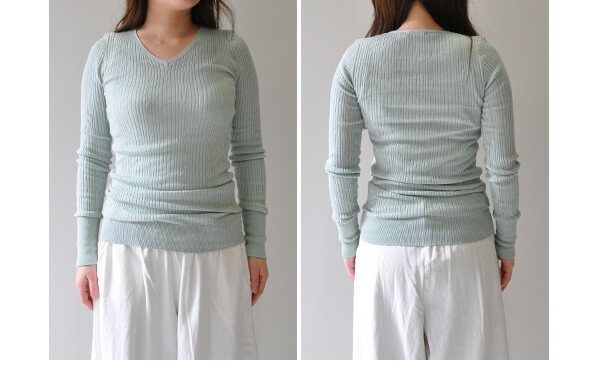 Very soft and durable stretch random rib knit. 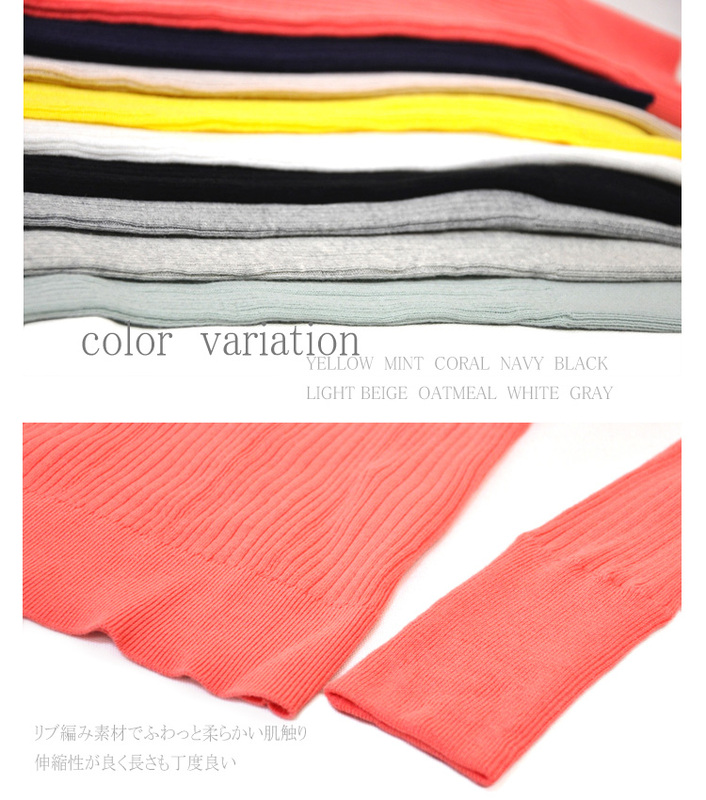 It is a familiar body, 100% cotton, long wearing, want to be comfortable. 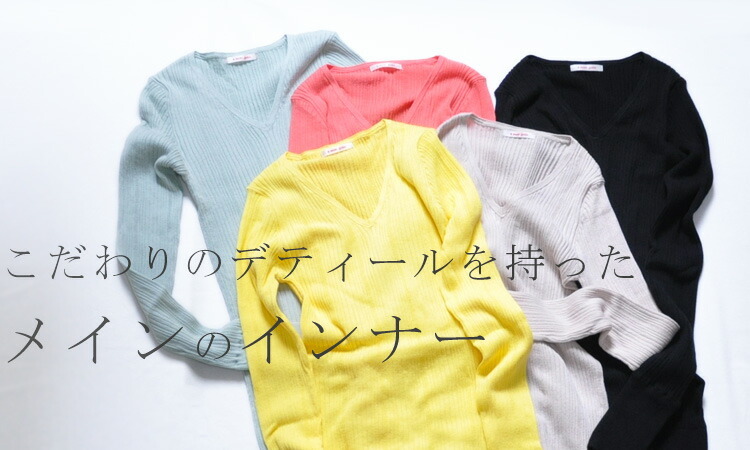 Please choose "the email service"
Very soft and durable stretch random rib knit. 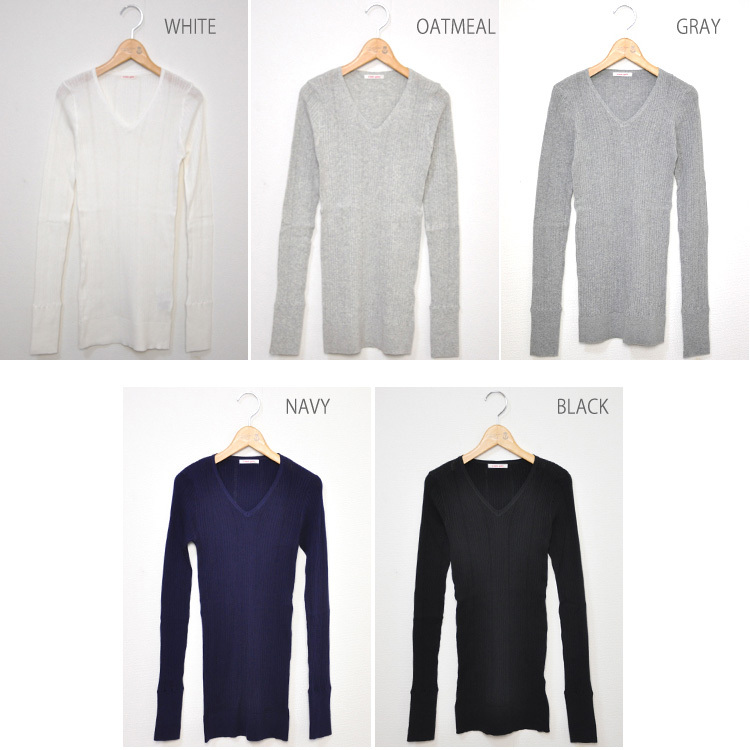 Brand classic so comfortable to wear and wear turning power of outstanding items. 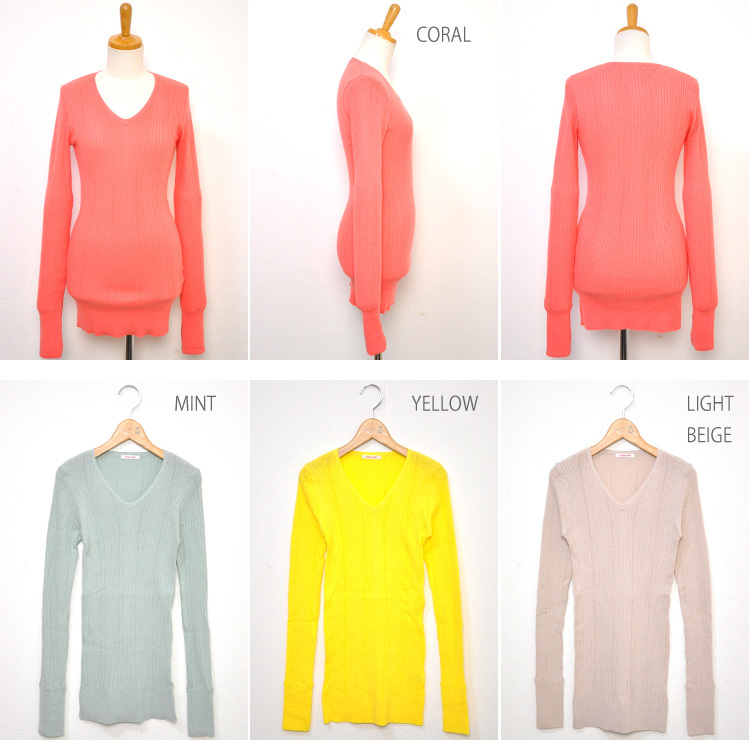 It is a familiar body, 100% cotton, long wearing, want to be comfortable. Looks skinny but the whole rib specification, so excellent stretch and extends well. It is material to fit without feeling cramped, with a sense of security. * Available colors in the image browser and settings differ slightly, with the color red. Please note that this may involve some slippage in stock due to time difference. * How to measure the size,Click here forIt is. DMG Domingo D.M. 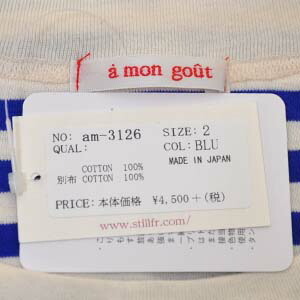 is here ""
Atelier brugge retrieve Rouge is here ""
Yangany yongyi is here ""
DEEP BLUE deep blue is here ""
FABIO RUSCONI Fabio Rusconi is here ""
TWEED MILL twirdmill is here ""
Crespi Crespi is here ""
デeenicher Denise is here ""
Vent Blanc towel is here ""
a mon gout among is here ""
■2016 new list click here ""
Chouquette Schuett, 30s, such as women's clothing, hats, bags, shoes, accessories-shop for adults in their 40s, clothes and household items to store.